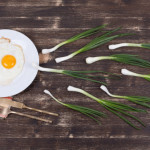 Everything You Need to Know About Making Babies: the basics of conception, and predicting which day you should try. 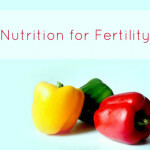 Learn the types of nutrients you need to improve your fertility and conception chances. 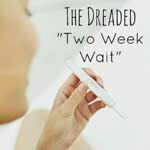 The Two Week Wait (TWW) can be torturing for some women as they wait till the 2nd week to take their pregnancy test. Here’s what you can do during your TWW. 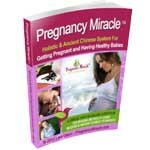 Learn the signs and how to calculate the perfect day to try for a baby.